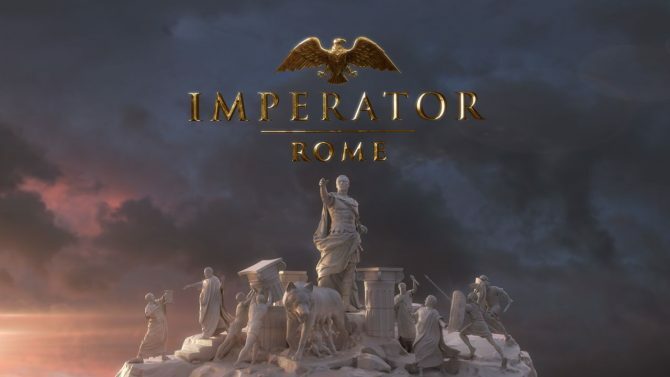 For the last couple years, Paradox Interactive, a publisher mostly known for grand strategy games like Europa Universalis IV, Hearts of Iron IV, and Stellaris, has held an fan event in Stockholm, Sweden called PDXCON where they show off their latest expansions and reveal some upcoming titles. 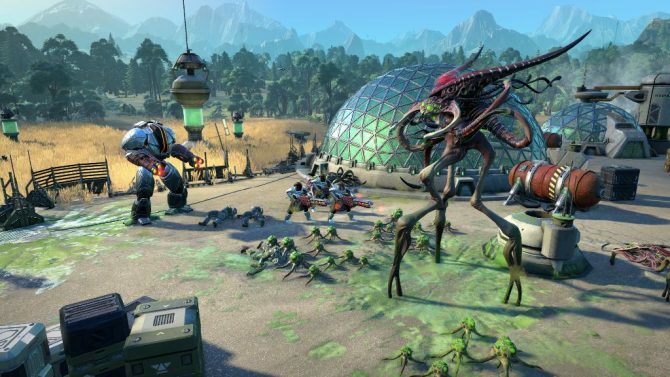 This year’s event saw the reveal of two brand new games – Imperator: Rome and Age of Wonders: Planetfall. 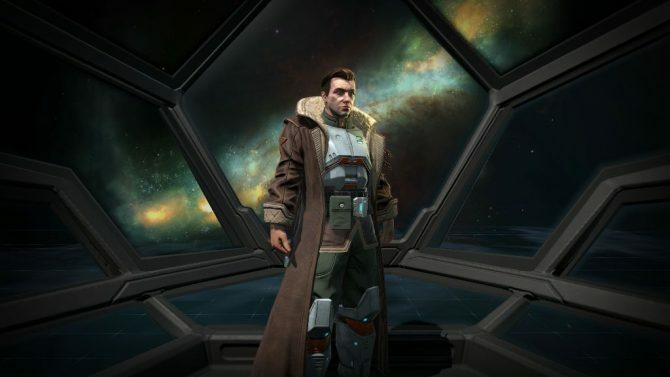 Around this time each year, Paradox teases the next event, and 2018 has proven to be no different. 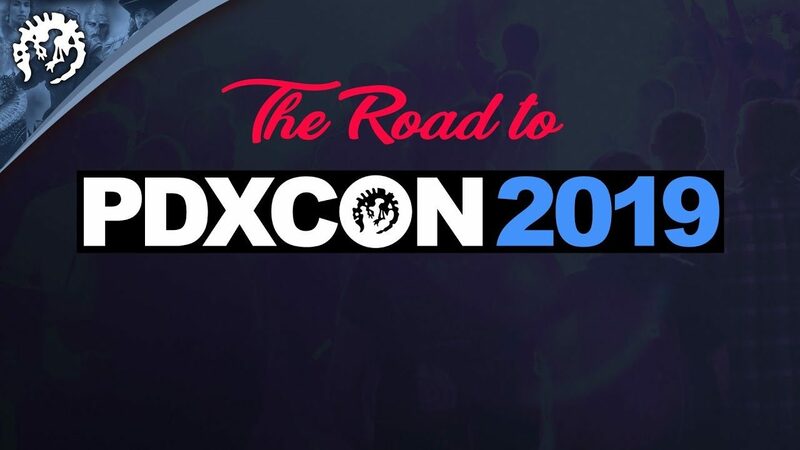 Through a series of funny videos on their YouTube channel PDXCON 2019 has officially been unveiled. Interestingly, the event is eleven months out and has been relocated to Berlin, Germany. PDXCON 2019 is currently poised to take place on October 19 and October 20, 2019 and has apparently been moved to Berlin instead of Stockholm so the event can give a “greater opportunity for fans to attend form a wider variety of locations.” Paradox Interactive is also promising “debut announcements” in addition to other updates on in-development games, so it definitely seems like an event the publisher’s fans will be interested in. Of course, you can expect that DualShockers will let you know about any new announcements that wind up being made at PDXCON 2019. In the meantime, you can entertain yourself with the aforementioned PDXCON announcement video below. 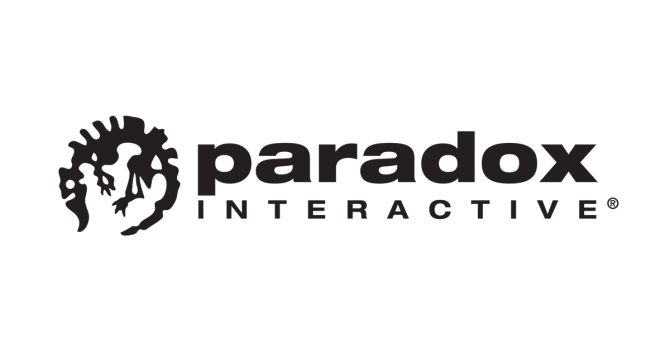 Crusader Kings 2 developer and publisher Paradox Interactive's CEO has a positive attitude towards the Epic Games Store and next-gen consoles.